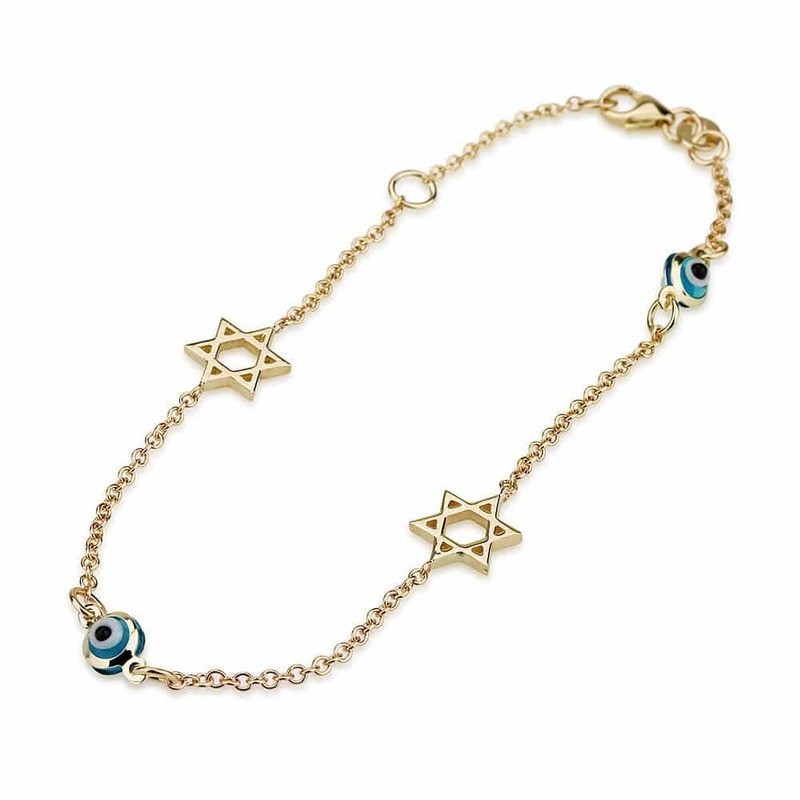 In this unique pendant rhyme is written a sentence referring to Jerusalem and symbolizes the Jewish wedding that was said before the groom breaks the glass. " Im eshkachech Yerushalayim tishkach yemini – if I forget Jerusalem, let my right hand wilt." 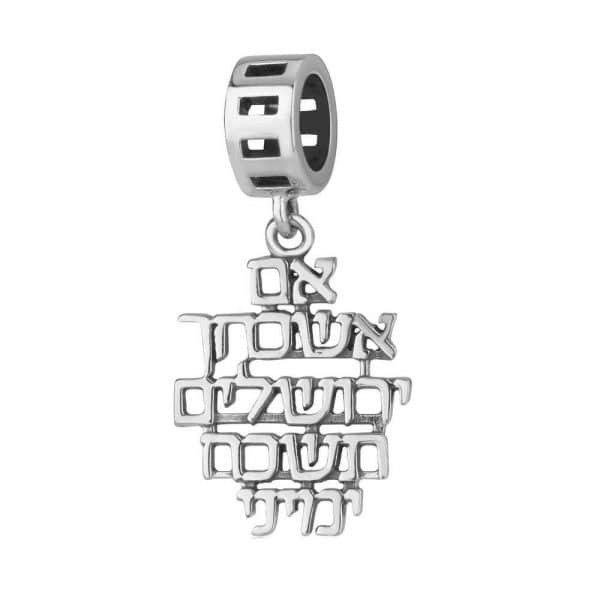 In this unique pendant rhyme is written a sentence referring to Jerusalem and symbolizes the Jewish wedding that was said before the groom breaks the glass. 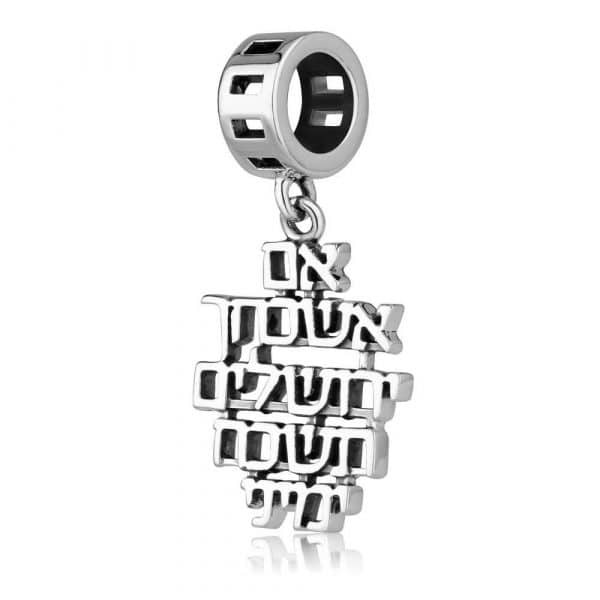 ” Im eshkachech Yerushalayim tishkach yemini – if I forget Jerusalem, let my right hand wilt.” Written in a noble and special font, and will be a special gift for a bride or groom.